Maruti International Packers and Movers has been providing reliable packers and movers services to residents of Aundh Pune since last 20 years. We specialize in providing household relocation, office relocation, vehicle transportation and packing services to Aundh community. Our main aim is customer satisfaction and we try to achieve it though our hard work and honest work. With years of experience in moving industry, we have undertaken numerous residential and commercial moving projects with a 100% success rate. We have been trusted among the best Packers and Movers Aundh Pune and have a large customer base. In fact, a large percentage of our business comes from returning customers and referrals. If you are a resident or business in Aundh Pune and want to move to a new location within Aundh or to any other part of Pune city or to anywhere in India or internationally, you can trust on Maruti International Packers and Movers. We are fully licensed Packers and Movers Aundh Pune providing insured, secure and timely moving services. You can call Maruti International Packers and Movers on 09823664666 and we will have our moving expert get in touch with you. We are available 24/7 for any moving inquiry you have. 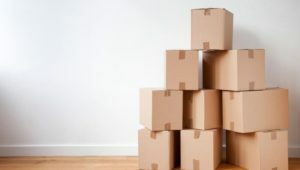 You can also contact us through the contact form on this website and give us details of your moving. We will provide you a free no obligation moving quote. Our moving expert will assist you to plan and execute you move in an organized way so that you can be stress free and the move will be easy on your budget too. Our moving services can be customized to fit your specific moving needs. We work during night, on public holidays and weekends. We have a team of expert trained and experienced moving professionals who are best in the moving industry. We can move your residence or business with ease and on time so that you can focus on your daily routine. We plan the move and execute the move as per schedule. 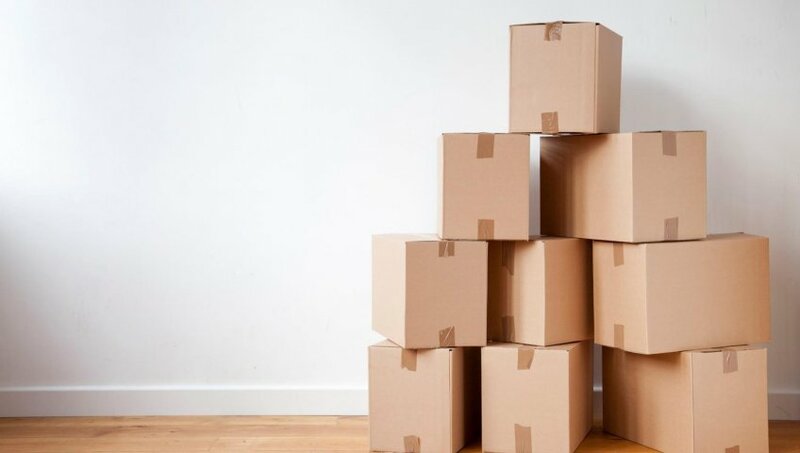 The packing material which we use is the best in the market and the skilled hands of our packing staff will provide maximum safety to your items during the move. Our moving trucks are equipped with safety equipment to provide addition protection during transportation. Our drives are vastly experienced to move your items safely on busy Pune roads. Our moving services are full insured and we provide round the clock customer support. Our service area covers all locations in Pune city and surrounding areas. Our experience, efficiency, pricing and transparency have made Maruti International Packers and Movers as one of the most preferred Packers and Movers Aundh Pune. No matter if you are moving locally within Aundh or to anywhere in Pune, across India or abroad, Maruti International Packers and Movers can handle your move in a very professional way. Contact us now for Packers and Movers Aundh Pune. You can also fill the free moving quote form and we will have our expert move coordinator get in touch with you. We are local packers and movers Aundh Pune. Maruti International Packers and Movers has been providing reliable packers and movers services to residents of Aundh Pune since last 20 years. We specialize in providing household shifting, business relocation, vehicle transportation and packing services to Aundh community.